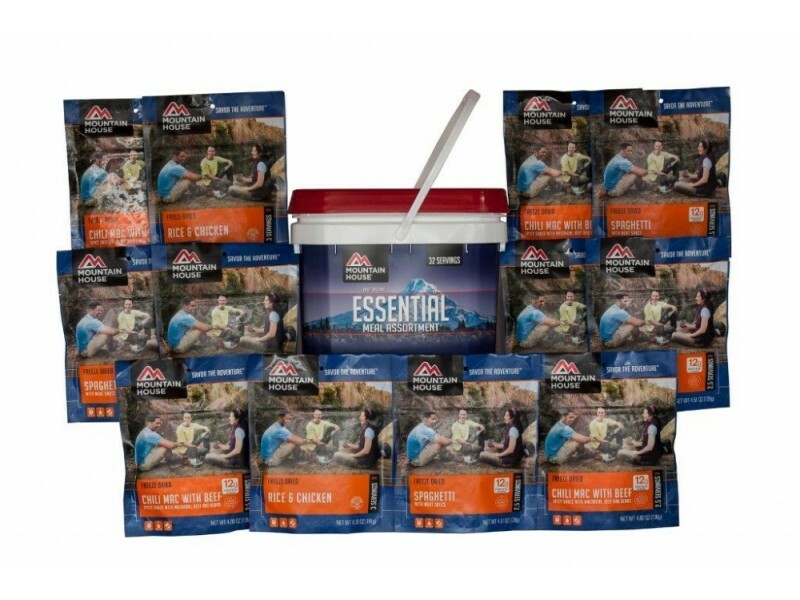 If you are planning to go camping, back-packing or to start an emergency preparedness stash, you should definitely consider the Mountain House essential assortment bucket. In addition, you can use your bucket goodies at home too. They come in a storage friendly bucket that is clear so that you can easily see what is inside. In order to make the meals you will need to have 24 cups of water in total. 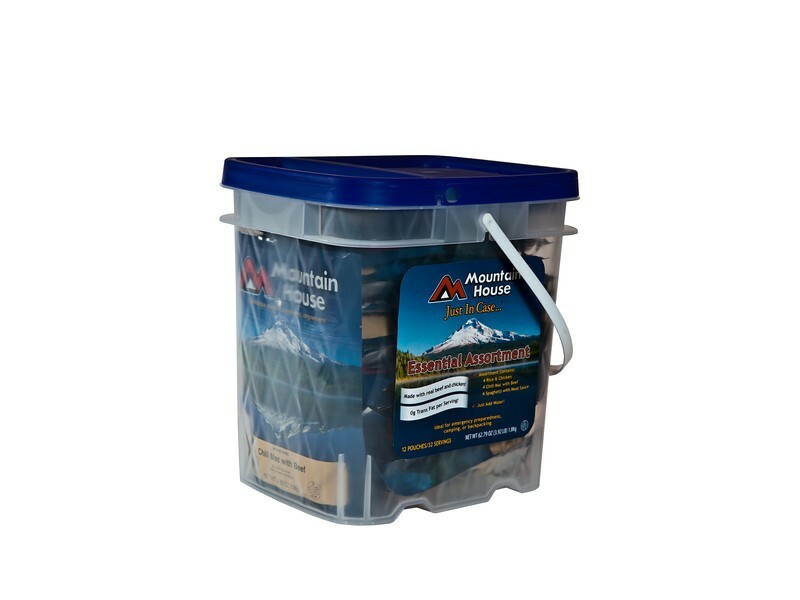 The bucket that holds the mountain house emergency food pouches measures 12 inches by 10 inches by 13 inches. 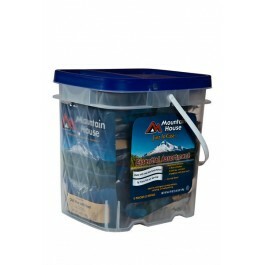 This Mountain House bucket is a great idea if you are starting a food bank for emergencies. 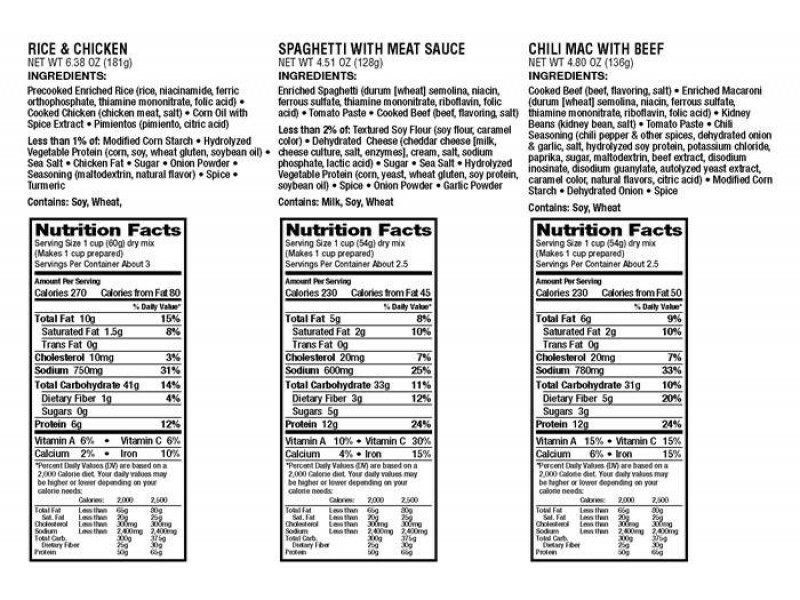 Mountain house food storage ensures that you get freeze dried food that gives a wide array of minerals, vitamins as well as other nutrients that are necessary to stay healthy and strong. The flavor is maintained and the meals are delicious and very enjoyable. • Freeze dried for preservation. There are no preservatives added.